A former Au-Pb-Mn-Ag-Zn-Cu mine located in sec. 14, T42N, R7W, NMM, 1.0 km (3,400 feet) E of Bonita Peak (coordinates of record) and about 2 miles just N of E of Gladstone, on patented (private) land (private lease/located claim). 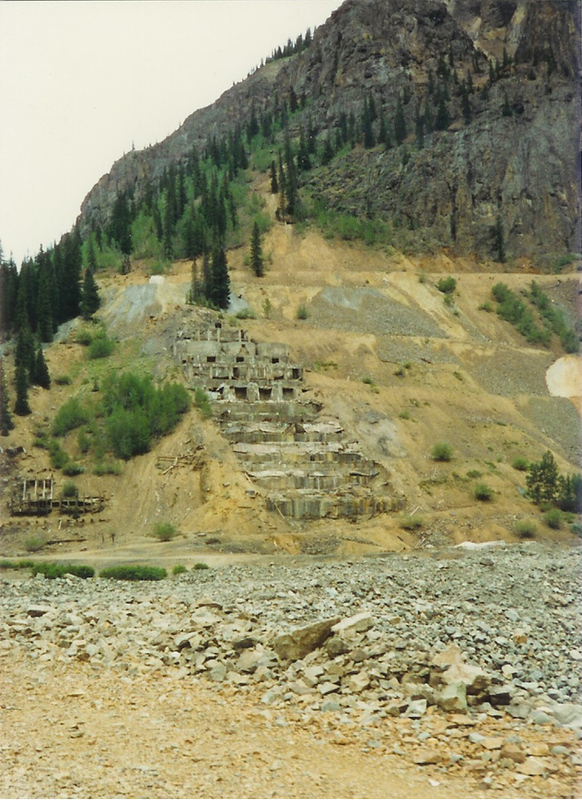 The Sunnyside Mine worked veins associated with the Eureka graben, a volcanic collapse structure connecting the Silverton and Lake City calderas. The veins are multi-generational fissure fillings with ore shoots often localized by fault intersections. Burbank and Luedke (1969) present an extensive description of the geology of the area and of the vein system. On June 4th, 1978 (fortunately a Sunday) the bottom of Lake Emma collapsed into the upper mine workings sending a slurry of mud and debris through most of the workings. Production resumed after about 2 years of rehabilitation and the operation stumbled on through poor economic times until early in 1985 when Standard Metals sold the property. 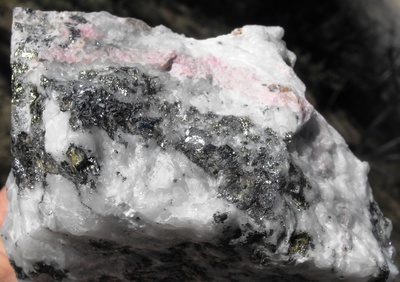 Production continued under the new operating entity, Sunnyside Gold Corp., a subsidiary of Echo Bay Mines, Ltd. Like many mines in this area and elsewhere the Sunnyside had a long history of changing ownership. Past owners include: R.J. McNutt; M.M. Engleman& L.C. Thompson; L.C. Thompson & Frank Thompson; Judge John H. Terry (1900-1910); 2 sons and daughter of Judge Terry (1910-1917); United States Smelting & Refining Co. (1917- ); Standard Uranium (which formed Standard Metals Corp.)(lessee)(1959-1985). In recent years the main concern in the area is the acid drainage discharging from the American Tunnel and many other adits in the region. Bulkheads were installed in the American Tunnel to stem the flow but the loss of deep drainage in the area has caused adjustments in the water table over a larger area because of interconnected mine workings or the pervasive fracturing. 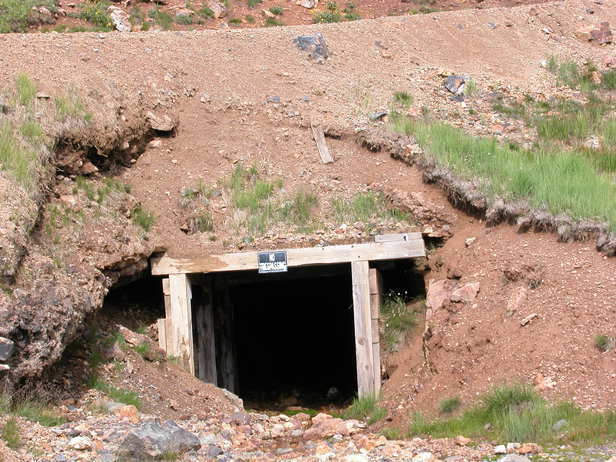 Although the Gold King Mine was never connected to the American Tunnel by raises or other workings, after the American Tunnel was plugged water drainage from the level 7 adit increased considerably. Remediation efforts led to a large spill of acid water and sludge in 2015. 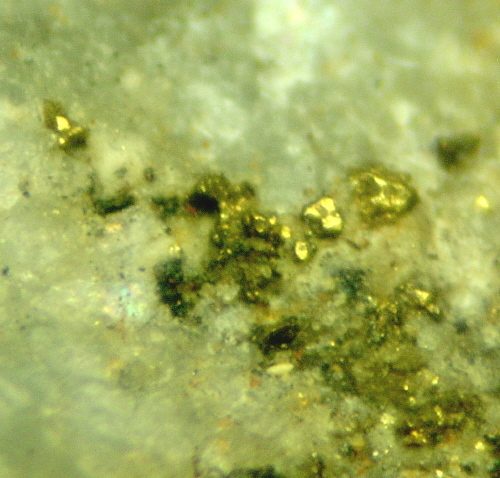 A paper entitled “Technical Evaluation of the Gold King Mine Incident” was produced by the U.S. Department of the Interior, Bureau of Reclamation, Technical Service Center. It contains lots of information including maps of the American Tunnel and other mine workings in the area. 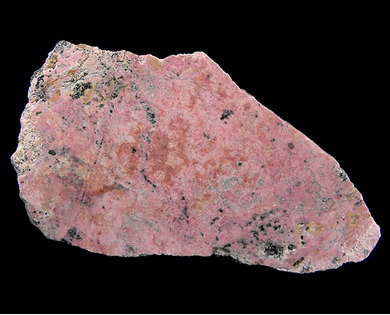 Many old reports exist which claim rhodonite is common at this location. 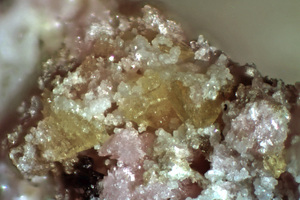 Modern methods of identification including X-ray diffraction of both massive and crystallized specimens show they are pyroxmangite. Resource-reserves data: Type In-situ; year: 1991; demonstrated: 264,000 metric tons ore, indicated: 264,000 metric tons ore; total resources: 264,000 metric tons ore.
Resource details: Au 5.680000 g/mt (1991). 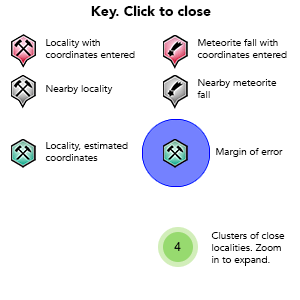 NOTE: There are many incomplete references and some references with cryptic data. They have been clarified as best as possible at this point, pending further research. This is not a Mindat problem, but rather, a USGS MRDS presentation of the data. 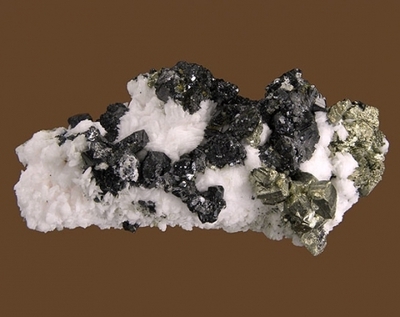 Reference: USGS (2005), Mineral Resources Data System (MRDS): U.S. Geological Survey, Reston, Virginia, loc. file ID #10167210. Reference: Rocks & Min. : 63: 366-384. Reference: Rocks & Min. : 63: 366-384.; Ransome, Frederick Leslie (1901) A report on the economic geology of the Silverton quadrangle, Colorado. USGS Bull 182; USGS (2005), Mineral Resources Data System (MRDS): U.S. Geological Survey, Reston, Virginia, loc. file ID #10167210. Reference: the Book "Colorado Gold" by Allen Bird (ex manager of the mine); Rocks & Min. : 63: 366-384.; Ransome, Frederick Leslie (1901) A report on the economic geology of the Silverton quadrangle, Colorado. USGS Bull 182; Minerals of Colorado (1997) Eckel, E. B. Reference: Rocks & Min. : 63: 366-384.; USGS (2005), Mineral Resources Data System (MRDS): U.S. Geological Survey, Reston, Virginia, loc. file ID #10167210. Reference: In the collection of Brent Thorne. Collected by Robert Stoufer. 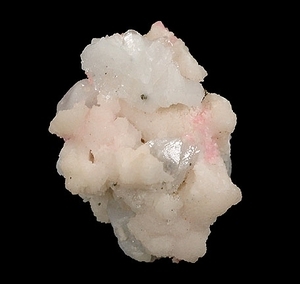 Acquired from Colorado Minerals. EDS and XRD analyzed. 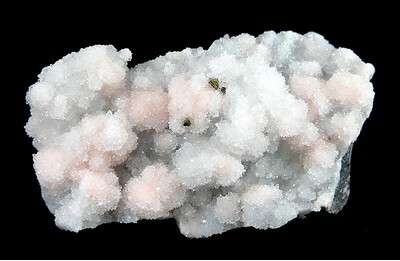 Description: The Mineralogy of Colorado (1997) unequivocally states that all of the rhodonite from this location and tested by modern methods is pyroxmangite. 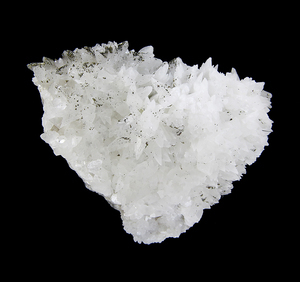 Reference: Minerals of Colorado (1997) Eckel, E. B.; Ransome, Frederick Leslie (1901) A report on the economic geology of the Silverton quadrangle, Colorado. USGS Bull 182; USGS (2005), Mineral Resources Data System (MRDS): U.S. Geological Survey, Reston, Virginia, loc. file ID #10167210. Cross, W., and Purrington, C.W. (1899), Telluride Folio, Colorado, USGS Geologic Atlas, Folio No. 57, 19 pp. Ransome, F.L. (1901), A Report on the Economic Geology of the Silverton Quadrangle, Colorado, USGS Bulletin 182, 265 pp. Ransome, Frederick Leslie (1901) A report on the economic geology of the Silverton quadrangle, Colorado. USGS Bulletin 182. Cross, W., et al (1905), Silverton Folio, Colorado, USGS Geologic Atlas, Folio No. 120, 34 pp. Bastin, E.S. (1923), Silver Enrichment in the San Juan Mountains, Colorado, USGS Bulletin 735-D: 65-129. Spur, J.E. (1925), The Campbird Compound Veindike, Economic Geology: vol ? : 115-152. Collins, G.E. (1931), Localization of Ore Bodies at Rico and Re___ Mountains, Colorado, as Conditioned by Geologic Structure History, Colorado Scientific Society Proceedings: 12(12): 407-424. ----- (1933), The Western San Juan Mountains, in Colorado: 1st. International Geol. Congress Guidebook 19: 34-63. ________ (1933), Ore Deposits in the Central San Juan Mountains, Colorado, in Ridge J.D., editor, Ore Deposits of the United States, A.I.M.E., Graton-Sales Volumes, Chapter 33, Volume 1, 1880 pp. Cross, W., and Larsen, E.S. (1935), A Brief Review of the Geology of the San Juan Region of Southwestern Colorado, USGS Bulletin, 189 pp. Moehlman, R.S. (1936), Ore Deposition South of Ouray, Colorado, Geology: 31: 377-397, 488-504. Burbank, Wilbur Swett (1940), Structural Control of Ore Deposition in the Uncompahgre District, Ouray County, Colorado, with Suggestions for Prospecting, USGS Bulletin 906E: 189-265. ----- (1941), Structural Control of Ore Deposition in the Sneffels and Telluride Districts of the San Juan Mountains, Colorado, Colorado Scientific Society Proceedings: 14(5). Kelley, V.C. (1946), Geology, Ore Deposits and Mines of the M Point, Poughkeepsie, and Upper Uncompahgre Districts, Ouray, San Juan, and Hinsdale Counties, Colorado, Colorado Scientific Society Proceedings: 14(7): 287-466. 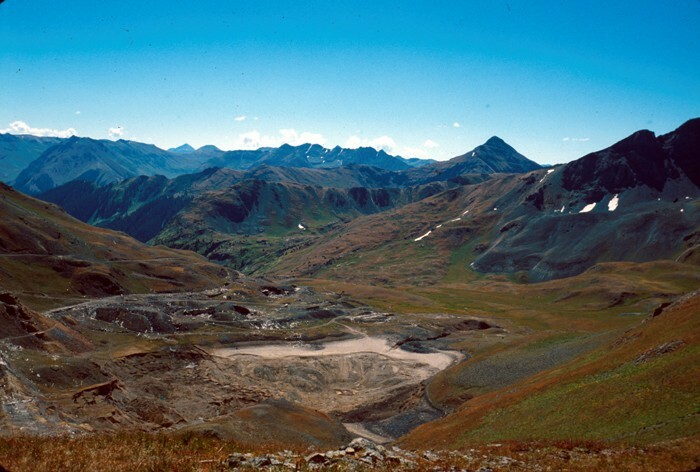 Kelly, V. C., and Silver C. (1946), Stages and Epochs of Mineralization in the San Juan Mountains, Colorado, as Shown at the Dunmore Mine, Ouray County, Colorado, Economic Geology: 41: 159. Burbank, W.S. 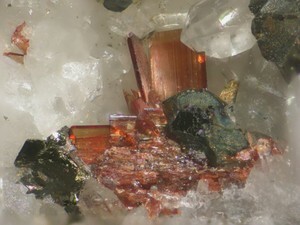 et al (1947), The San Juan Region, in Vand, J.W., editor, Mineral Resources of Colorado, State of Colorado Mineral Resources Board. Varnes, D.J. (1947), Recent Developments on the Black Bear Vein, San Miguel County, Colorado, Colorado Scientific Society Proceedings: 15: 1. Bejnar, W. (1949), Lithologic Control of Ore Deposits in the San Juan Mountains, Colorado: Compass: 26: 117-130. ----- (1950), Problems of Wallrock Alteration in Shallow Envirionments, in Van Tuyl and Kuhn, editors, Applied Geology, Colorado School of Mines Quarterly: 45 (1B): 287-3. ----- (1951), The Sunnyside, Ross Basin, and Bonita Fault Systems and Their Associated Ore Deposits, San Juan County, Colorado, Colorado Scientific Society Proceedings: 13(7): 285-304. Larsen, Jr., Esper S., and Cross, W. (1956), Geology and Petrology of the San Juan Region, Southwestern Colorado, USGS Professional Paper 258. Kottlowski, F.E., editor (1957), Guidebook to the Geology of the Southwestern San Juan Mountains, Colorado, New Mexico Geo. 8th. Field Conference Guidebook: 102-207, 217-221. Burbank, Wilbur Swett (1960), Pre-ore Ptopylization, Silverton Caldera, Colorado, USGS Professional Paper 400-B, Short Papers in the Geological Sciences: B12. Luedke, Robert G. and Burbank, Wilbur Swett (1960), Ring-fractured bodies in the Silverton caldera, Colorado, USGS Professional Paper 400-B, Short Papers in the Geological Sciences: B13. Burbank, W.S. and Luedke R.G. (1961), Origin and Evolution of Ore Forming Solutions, Silverton Caldera, San Juan Mountains, Colorado, USGS Professional Paper 424-C: C7-C11. Agey, W. W., C. H. Schack & J. B. Clemmer (1962), Metallurgical Studies of Rhodonite Ores, Silverton District, Colorasdo, U.S. Bureau of Mines (1962), Report of Investigation RI 6055 (Part 1), 16 pp. Luedke, R.G., and Burbank, W.S. (1962), Geology of the Ouray Quadrangle, Colorado, USGS Geologic Quadrangle 152, 1 inch to 5280 feet. ----- (1963), Tertiary Volcanic Stratigraphy in the Western San Juan Mountains, Colorado, USGS Professional Paper 475C: C39-C44. ------ (1964), Revised Tertiary Volcanic Sequence in the Central San Juan Mountains, Colorado, USGS Professional Paper 475-D: D54-D63. ----- (1966), Geologic Map of the Telluride Quadrangle, Southern Colorado, USGS Geologic Quadrangle map GQ 504, 1:24000. Young, William E. (1966), Manganese Occurrences in the Eureka-Animas Forks Area of the San Juan Mountains, San Juan County, Colorado. 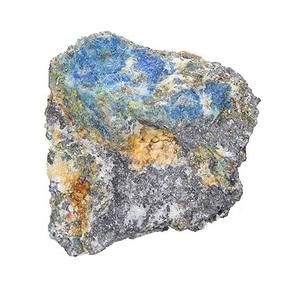 U.S. Bureau of Mines Information Circular IC 8303, 52 pp. -----(1968), Geology and Ore Deposits of the Western San Juan Mountains, Colorado, in Ridge, J.D., editor, Ore Deposits of the United States, 1933-1967, (Graton-Sales Volumes): Chapter 3, Volume 1, 1880 pp. Baars, D.L.,and See, P.D. (1968), Pre-Pennsylvanian Stratigraphy Paleotectonics of the San Juan Mountains, Southwestern Colorado, Geological Society of America Bulletin: 79: 333-349. ________(1968), Volcanism and Cauldron Development in the Eastern San Juan Mountains, Colorado, Colorado School of Mines Quarterly: 63: 175-208. Burbank, W.S. and Luedke R.G. (1969), Geology and Ore Deposits of Eureka and Adjoining Districts, San Juan Mountains, Colorado, USGS Professional Paper 535. Lipman, P.W. et al (1970), Volcanic History of the San Juan Mountains, Colorado, as indicated by Potassium-Argon Dating, Geological Society of America Bulletin: 81: 2329-2352. Bird, Allen G. (1976), New Gold-Silver Discoveries at the Sunnyside Mine, San Juan County, Colorado, Colorado Mining Association, 1975 Mining Yearbook: 83-84. Economic Geology (1977): 72(7): 1285-1320. Murphy, J. A. 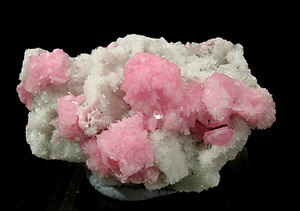 (1979), The San Juan Mountains of Colorado, Mineralogical Record: Nov-Dec 1979L: 349-361. Echo Bay Mines (1986), Annual Report: 14. Rocks & Minerals (1988): 63: 366-384. 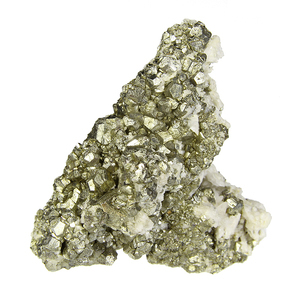 Mining Record (1996), Agreement Reached on Mine Site Clean-Up: 107(8) (February 2, 1996): 12. 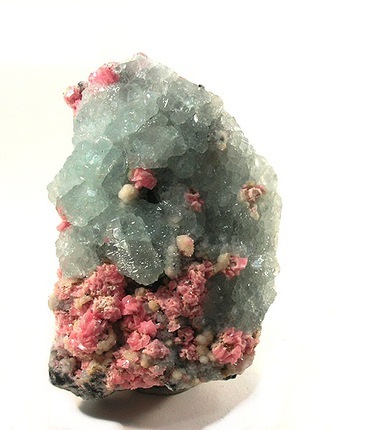 Rocks & Minerals (1996): 71: 165-166. Eckels, E.B. 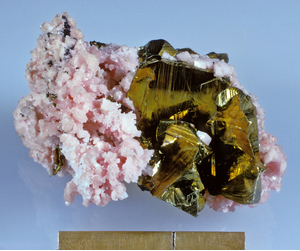 (1997), Minerals of Colorado. 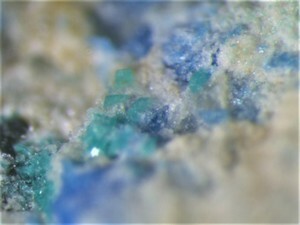 Rocks & Minerals (2000): 75: 306-307. USGS (2005), Mineral Resources Data System (MRDS): U.S. Geological Survey, Reston, Virginia, loc. file ID #10167210 & 10265079. 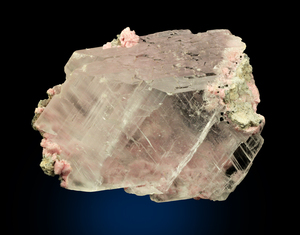 New Mexico Mineral Symposium abstracts (2009). Geologic Structure of the Silverton and Telluride Quadrangle, Colorado: Colorado Scientific Society Proceedings: 13(5): 135-214.
in the Ouray District of Colorado, and Its Bearing on Ore Deposition, Colorado Scientific Society Proceedings: 12(6): 151-232. 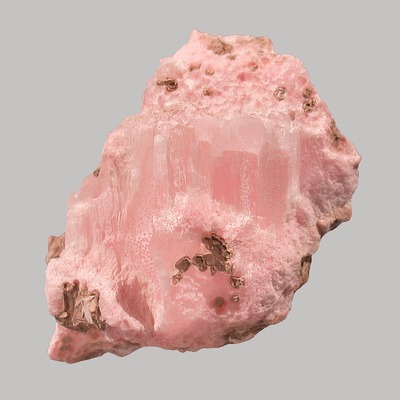 U.S. Bureau of Mines, Minerals Availability System (MAS) file ID #0081110002 & 0081110013. 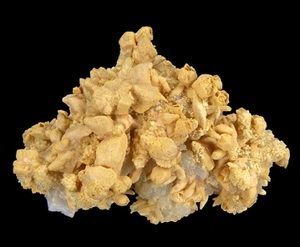 Bird, Allen, "Colorado Gold" (by the ex-manager of the mine). 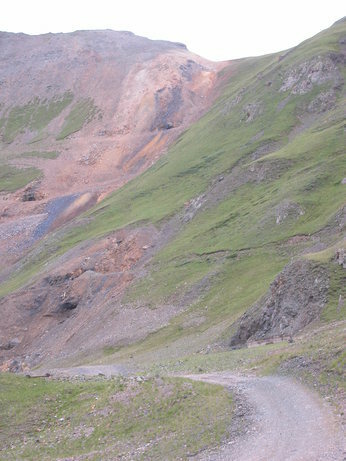 -----, Geology and Ore Deposits of the South Silverton Mining District, San Juan County, Colorado, USGS Professional Paper 378-A: A1-A_. --------, Analysis of Plastic Deformation According to Von Mis Theory with Application to the South Silverton Area, San Juan County, Colorado, USGS Professional Paper 378-B, 49 pp. USGS Geologic Atlas, Ouray Folio, Colorado, Folio No. 153, 20 pp. USGS Professional Paper 400-B: B12-B13.